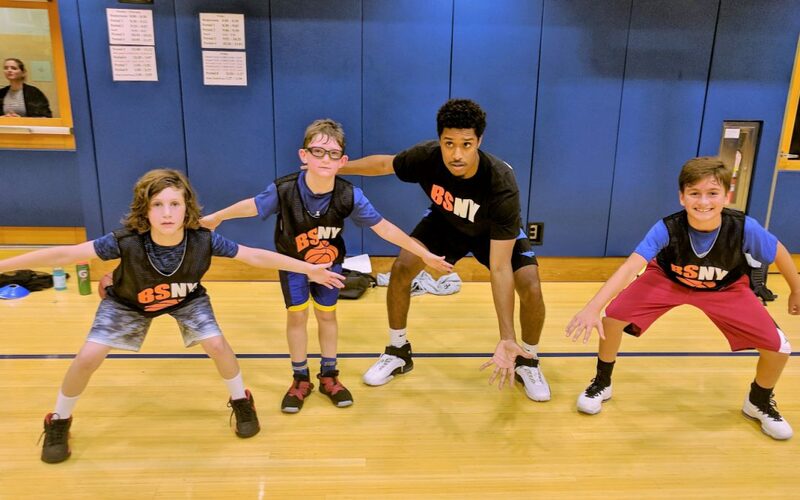 Our Elementary School Training Class is designed for players who have surpassed the “Intro to Basketball” classes we offer. These training classes focus solely on skill development and competitive gameplay all geared towards improving each players individual and team game. Recommended for serious players/players transitioning out of the beginner level and looking for a more serious environment to hone their skills. Our Elementary School Training Sessions are designed for individual skill development. Players will be separated into three groups and focus on ball handling, 1 on 1 moves, Shooting repetition / form and strength. Recommended for players transitioning out of the beginner level and looking for a more serious environment to hone their skills.